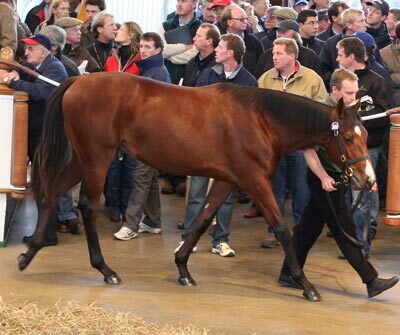 Oasis Dream ex Maganda - 700,000gns. Gp1 Kutub & 2 x Listed winners. Colt with Aiden O'Brien. Named Rudolf Valentino. Ran 5 times at 2yo winning an Irish 6f maiden. 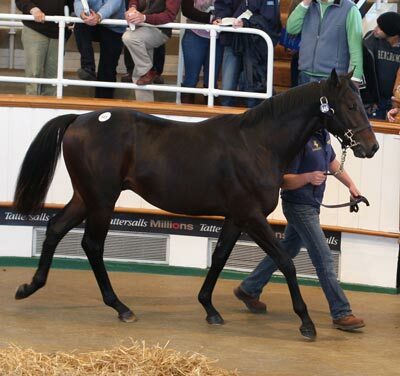 Filly bought By Hamdan Al Maktoum. 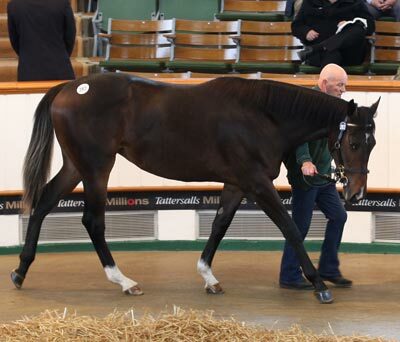 Colt bought by Robert Ogden. Named Olympiad. 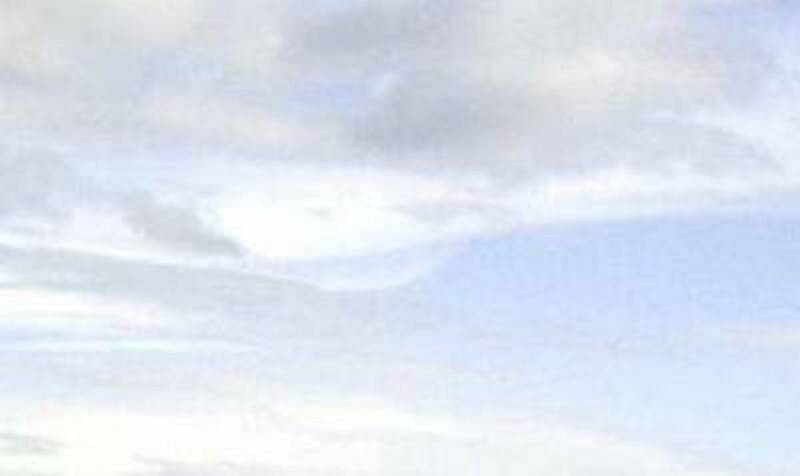 In Ireland with Dermot Weld. and placed in a 12f maiden.